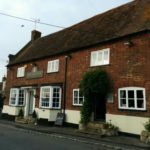 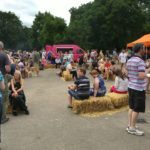 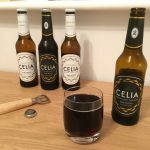 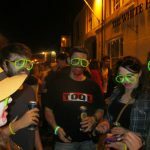 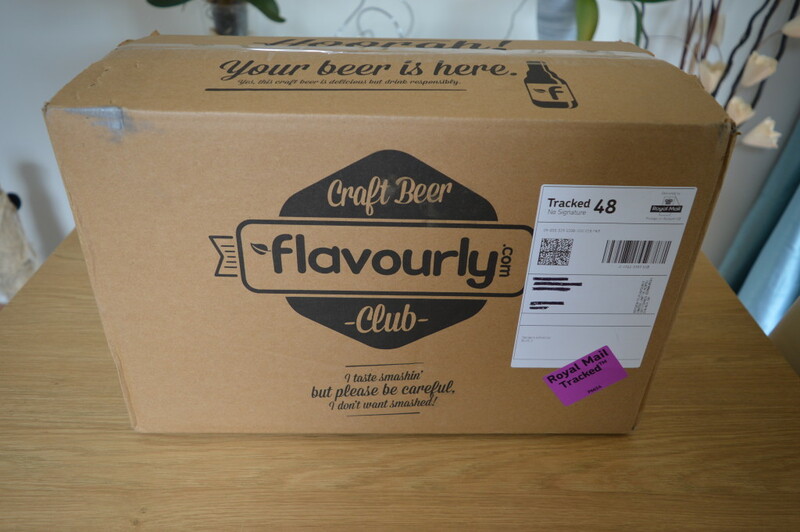 Being a lover of craft beer it was great to be contacted by the guys over at Flavourly.com recently to give their service a go. 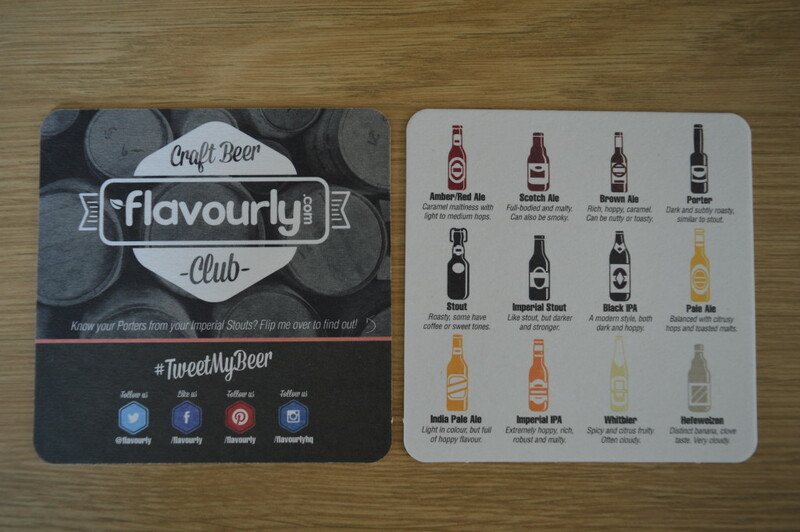 Flavourly featured on the BBC’s Dragons Den, starting as an entrepreneurial idea around a personalised beer service. 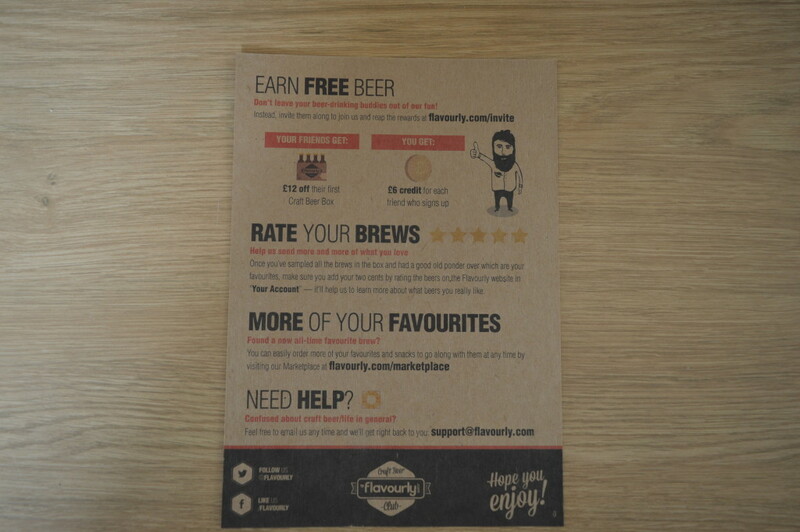 Essentially what Flavourly do is deliver a variety of craft beers to your front door for a monthly fee. 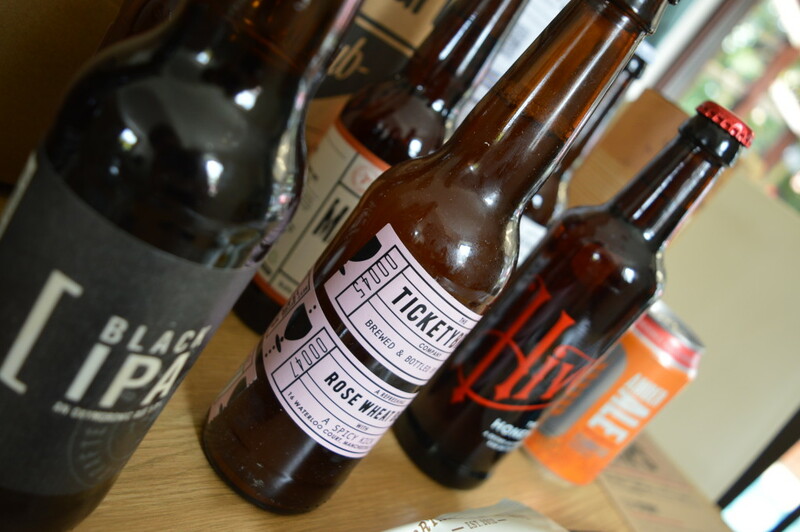 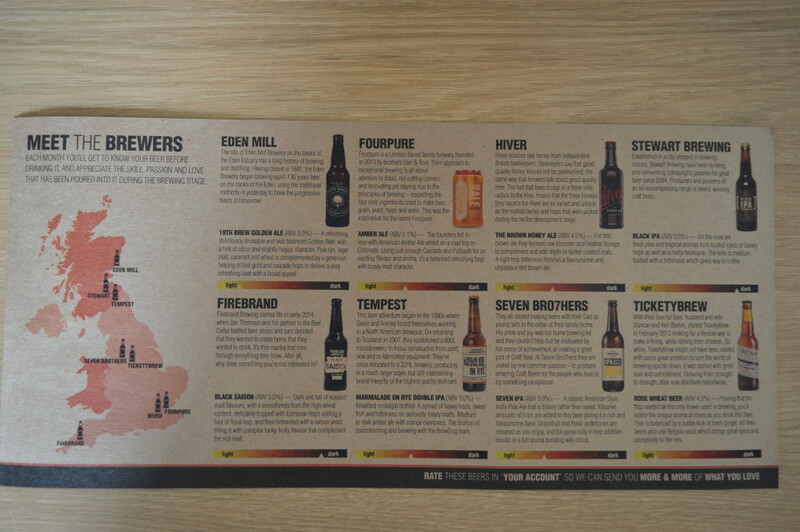 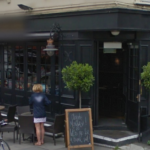 With each delivery you can provide feedback on the beers and over time will try a huge selection of different ales. 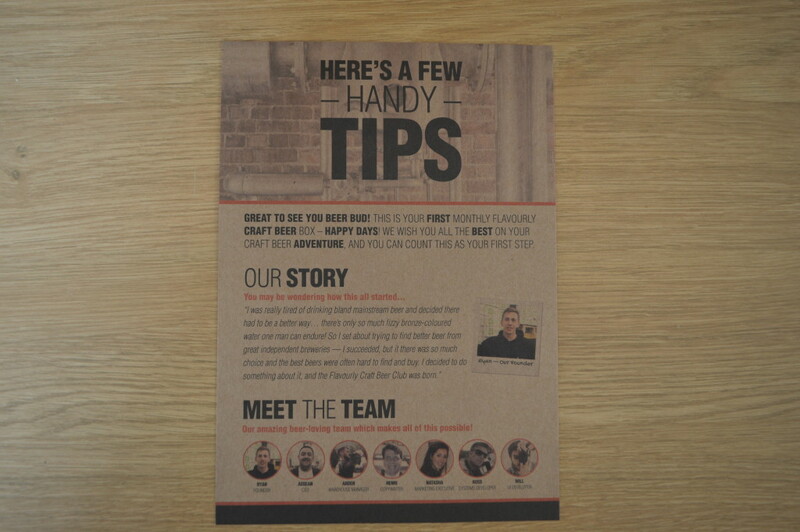 There are of course all sorts of incentives that come with this type of service including a referral scheme for all newly signed up customers you have recommended giving you and them money off the next order. 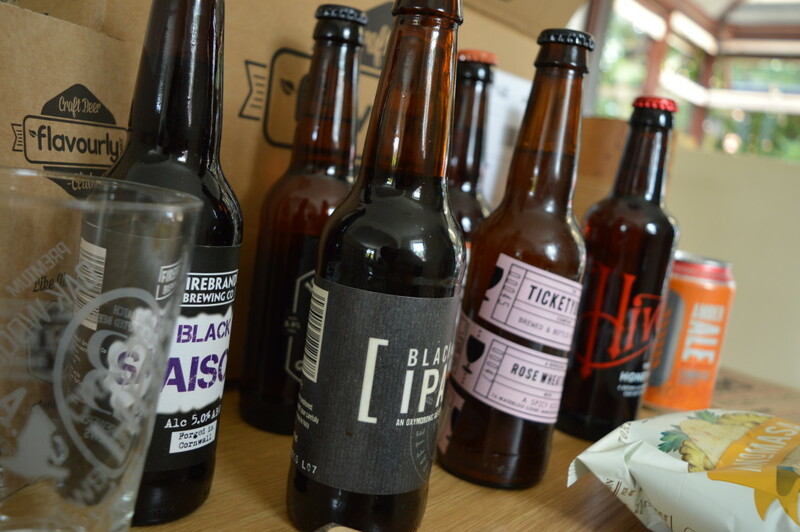 When the box arrived it was well branded with the Flavourly logo and had more references to beer printed on it than you can shake a stick at! 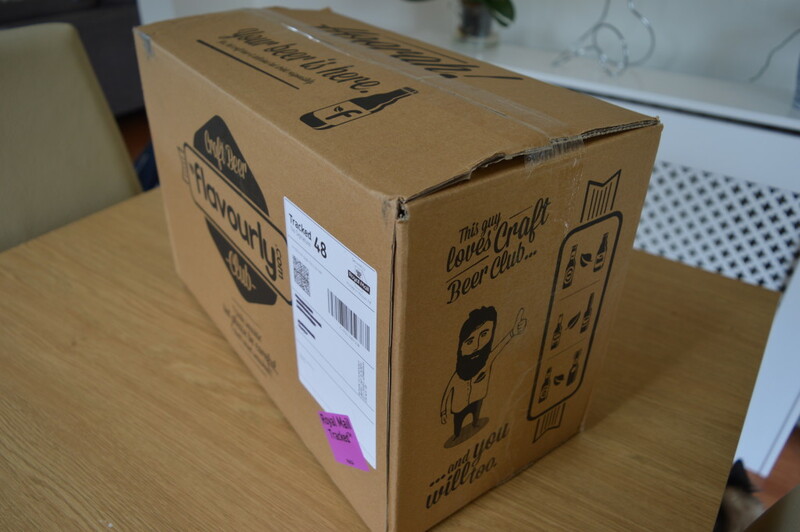 It was also delivered undamaged by Royal Mail which made a nice change from the usual dented up boxes that tend to arrive. 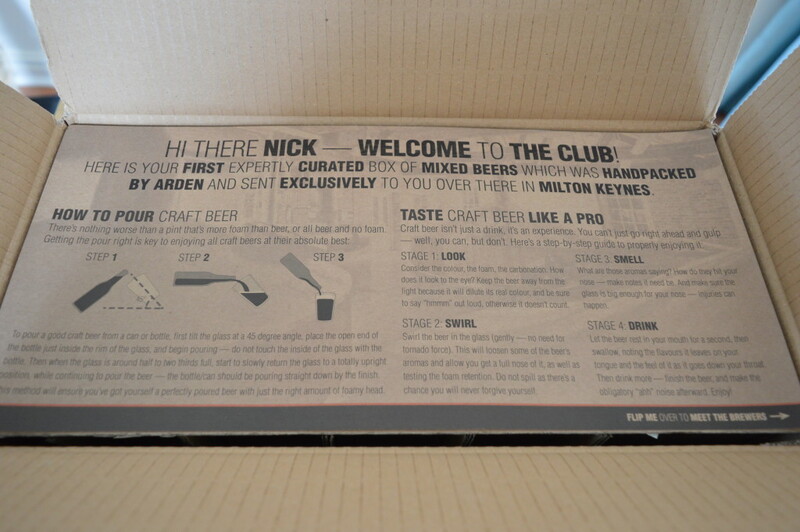 What beers were in the box? 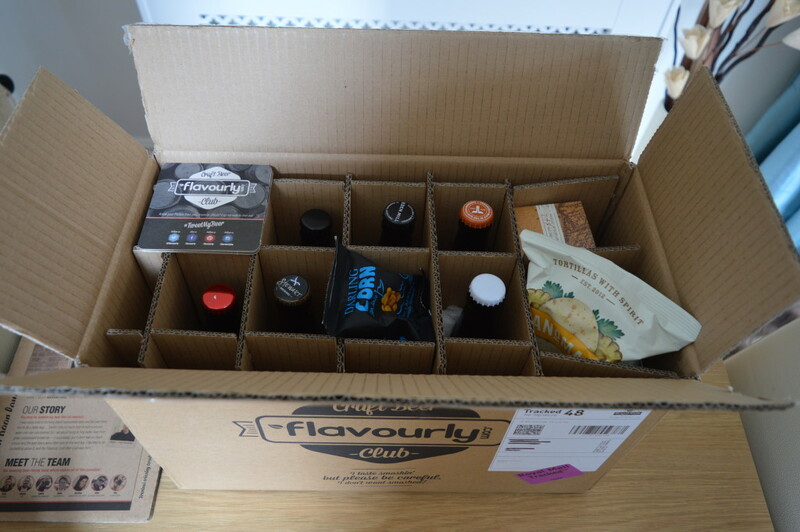 The Flavourly box contained 9 different beers of various strengths and types so it offered a good selection from various UK breweries. 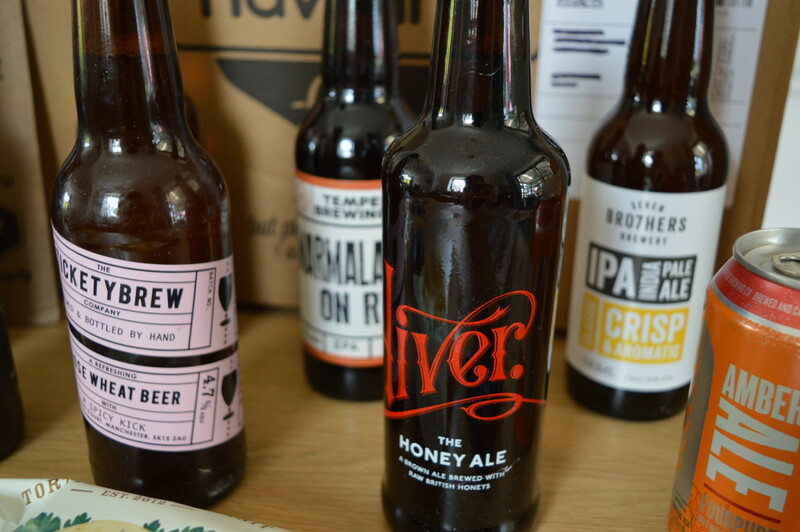 I am yet to crack open some of the beers however so far my experience of the Flavourly brand has been excellent. 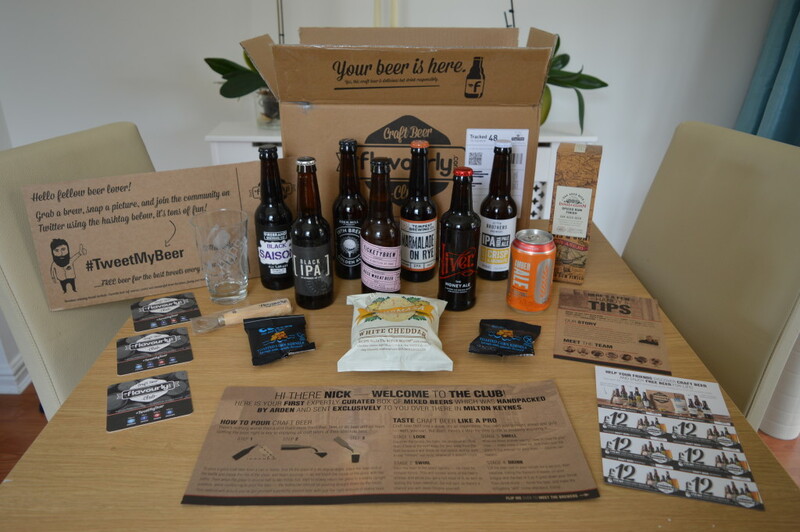 I have been really impressed with how everything is presented and the contents of the box really exceeded my expectations. 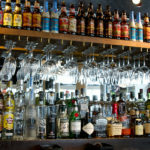 Money off your first order! 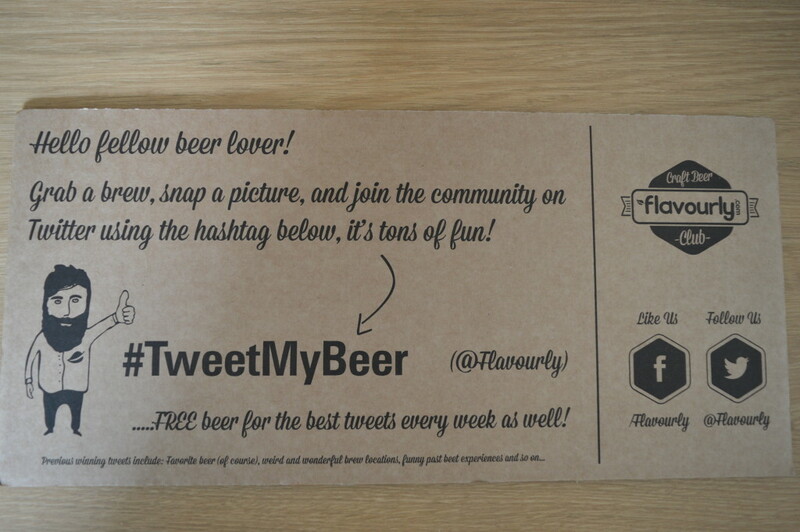 If you would like to order a box either for yourself or as a gift, head over to Flavourly.com and sign up today. 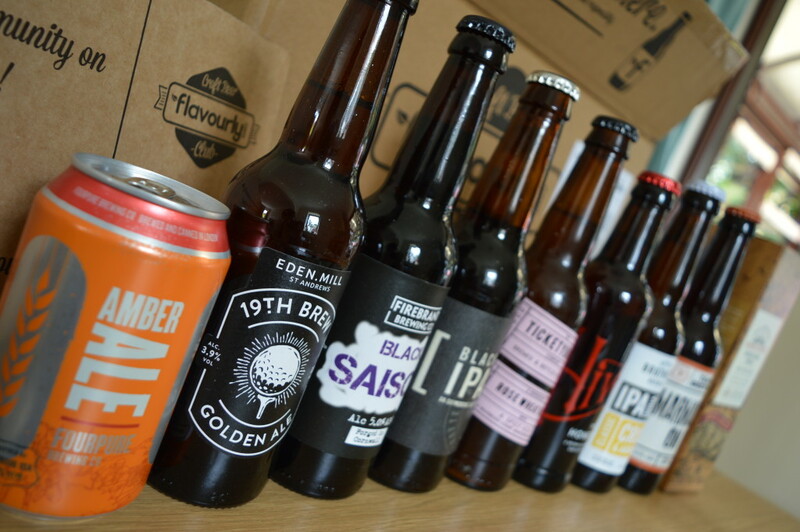 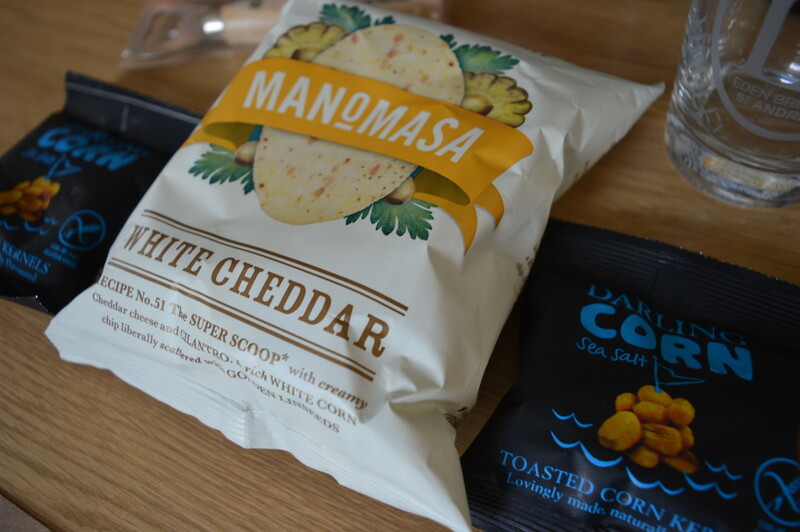 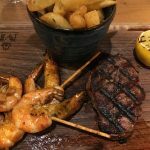 What’s even better is that if you use my discount code LIFE12 you can get £12 off your first box (normally £20 + £4 postage) – I think this is a great brand and a great idea, why not give them a try.